The Guaranteed Education Tuition (GET) Program and the DreamAhead College Investment Plan are the state's 529 college savings plans that help Washington families plan ahead for future college expenses. Both plans offer federal tax benefits and support families in reducing future college debt. The plans benefit the state by improving access to higher education, leading to a better educated and more financially secure workforce. GET is a 529 prepaid tuition plan that allows families to buy tuition units with a state guarantee that these units will keep pace with tuition increases at the state's highest-priced public university. DreamAhead is a 529 college savings plan that offers several investment options matched to a saver’s risk tolerance and a student's age. The State does not guarantee DreamAhead account investments, and returns are subject to market fluctuations. The Committee on Advanced Tuition Payment and College Savings governs the plans and ensures they operate transparently and efficiently. 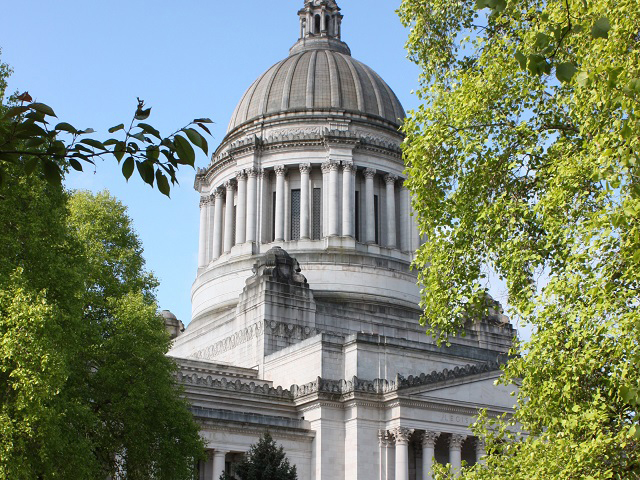 This five-member committee includes the executive director of the Washington Student Achievement Council (WSAC), the State Treasurer, the director of the Office of Financial Management, and two citizen representatives. WSAC administers GET and supports DreamAhead under the committee's guidance. The Office of the State Actuary and the Washington State Investment Board advise the committee as needed. The committee meets at least quarterly to discuss legislative activities, review program policies and investments, and make program decisions. Annually, the committee sets the GET unit purchase price, reviews DreamAhead's investment lineup, and considers updates to disclosure materials. Visit the GET website and the DreamAhead website for more information about each plan. Meeting materials and past meeting minutes are available below. Please note that materials are posted up to the meeting date. 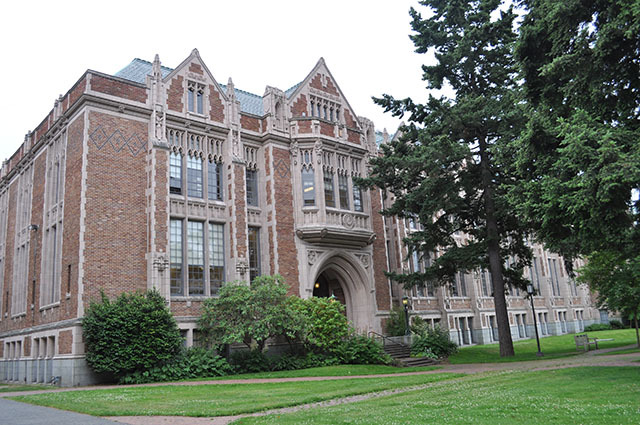 This RCW establishes, defines and describes the Washington advanced college tuition payment program, known as the Guaranteed Education Tuition (GET) program, and the Washington college savings program, known as the DreamAhead College Investment Plan. The GET Committee is specifically addressed in 28B.95.030, 28B.95.032, and 28B.95.035.